Series Managers: Stephen & Jim. 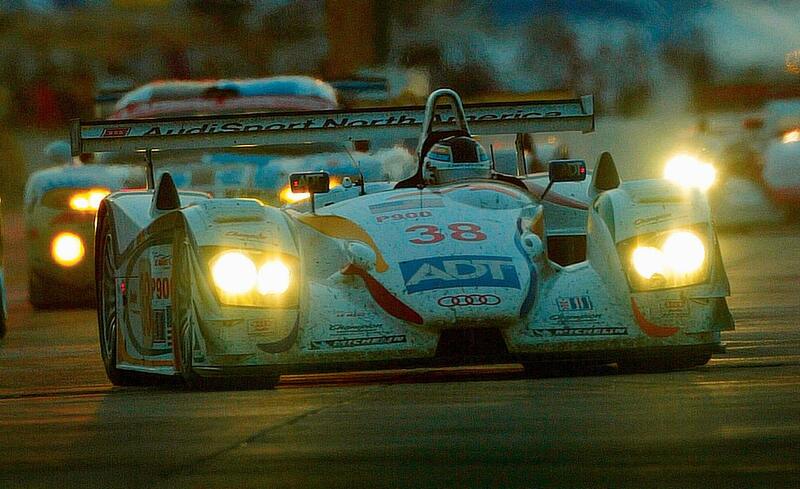 Any LMP car that raced after January 1st, 2000. 2.5: Front tires may be of any rubber/urethane compound. Silicon tires are expressly forbidden. Tires must appear to be black. Clear finish may be applied to tire tread area. 2.6: No chemical treatment (such as oil soaking) is permitted.